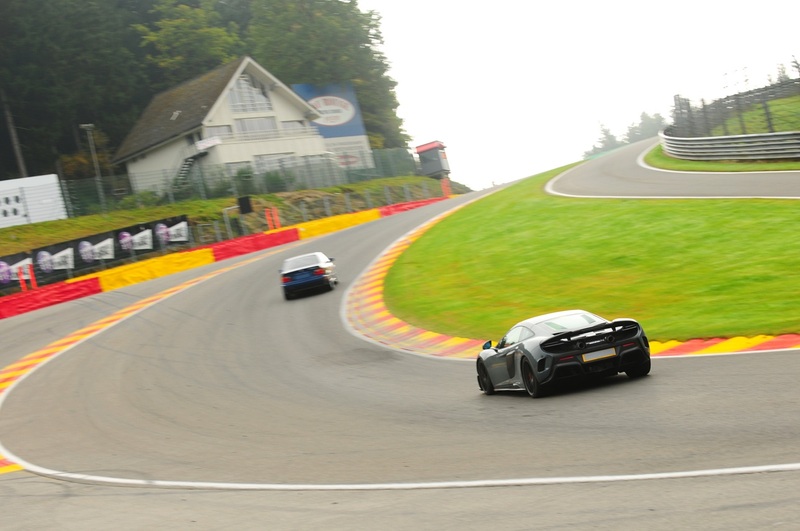 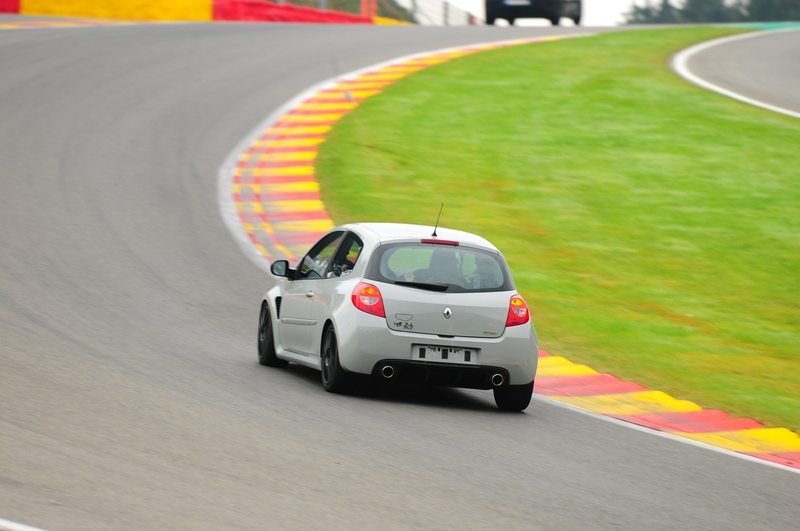 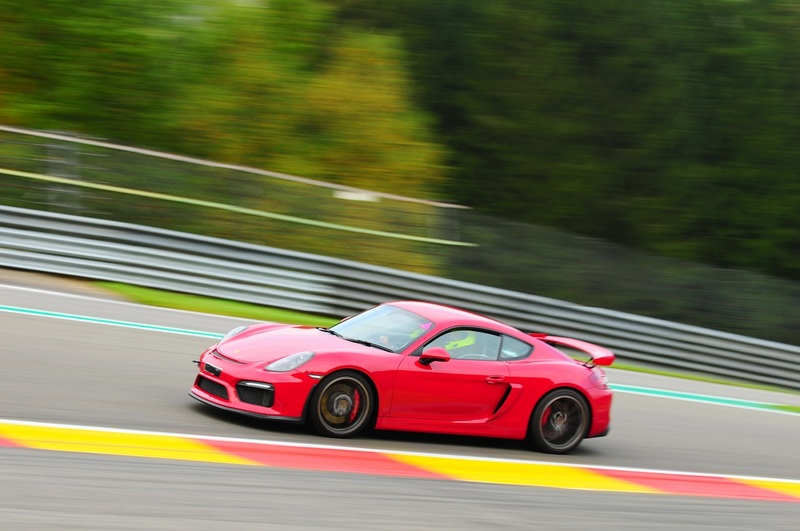 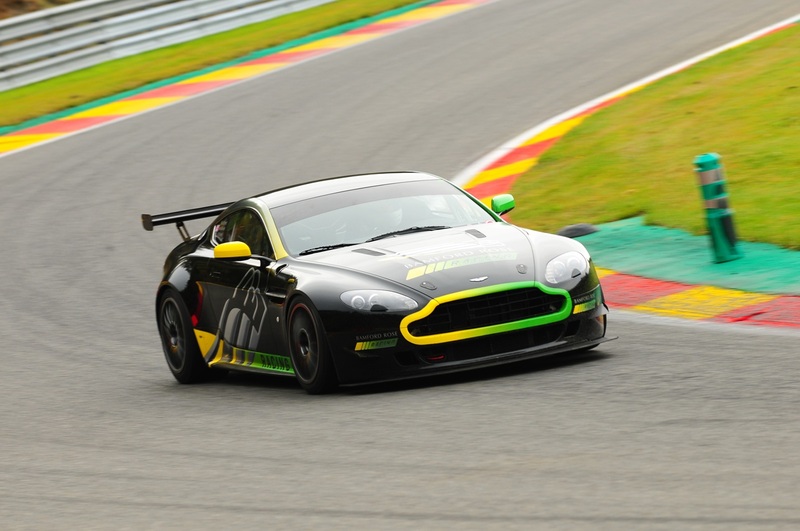 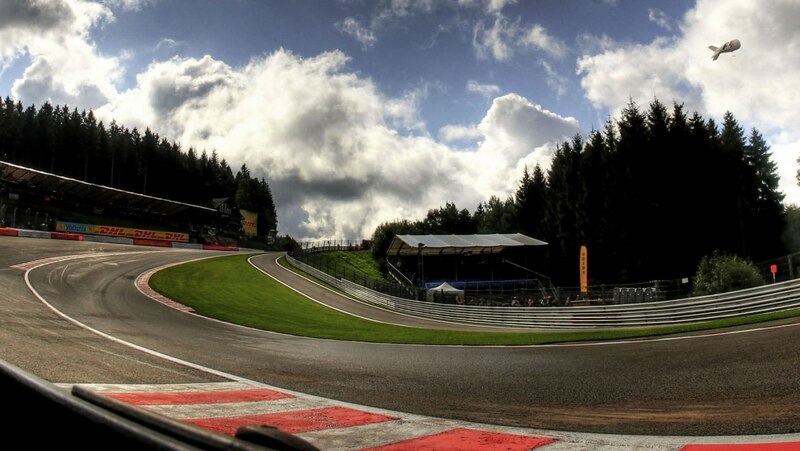 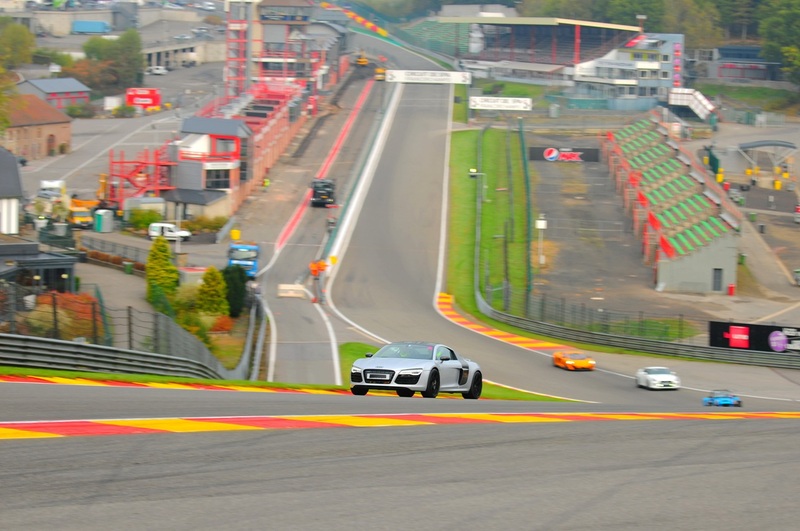 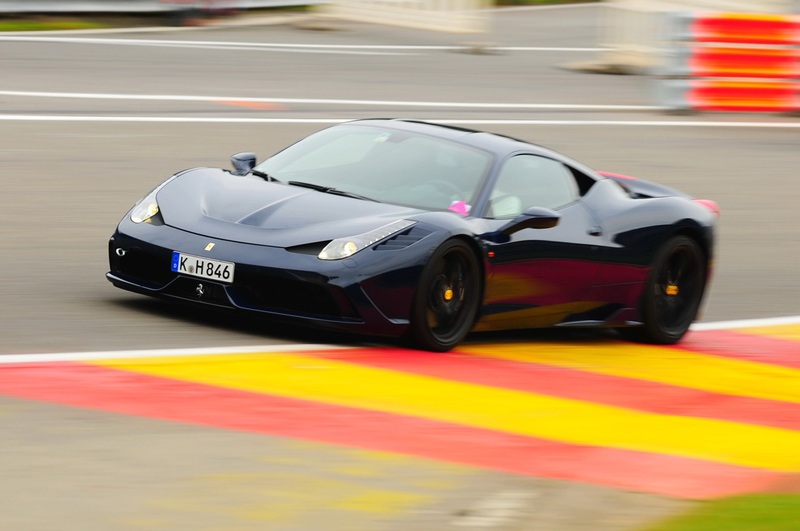 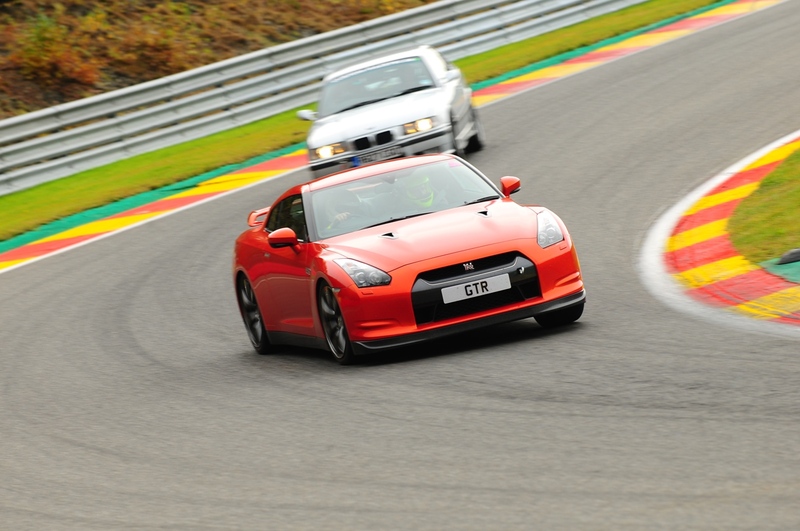 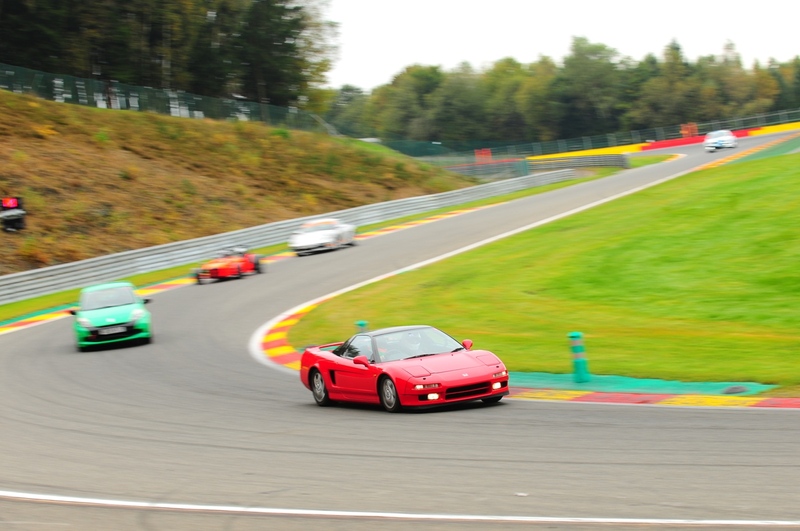 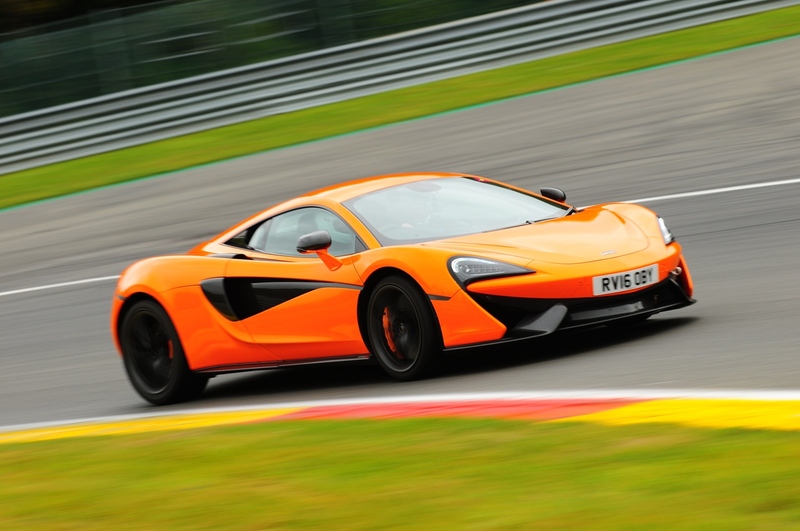 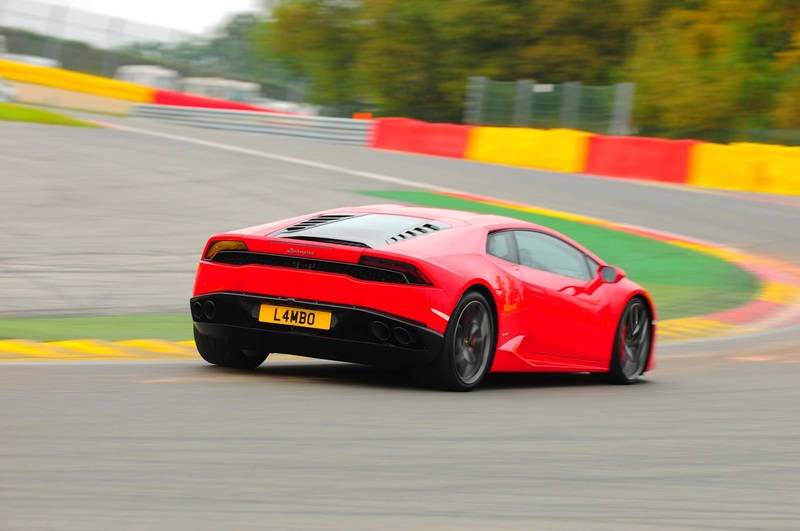 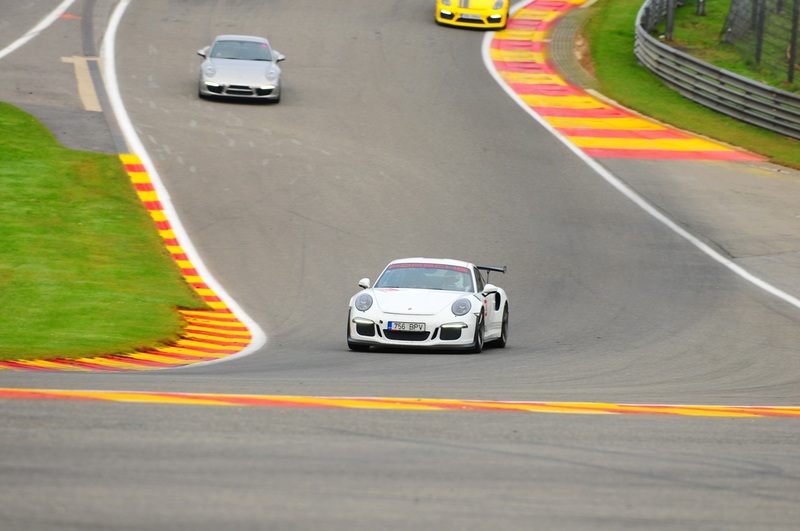 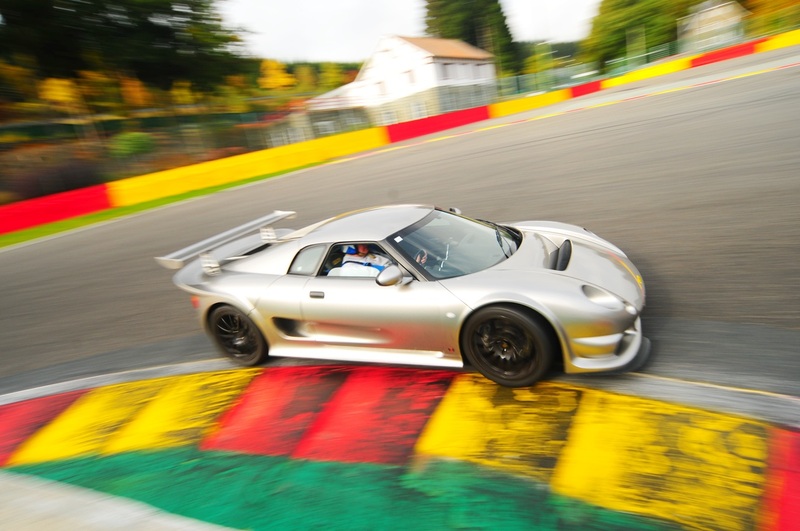 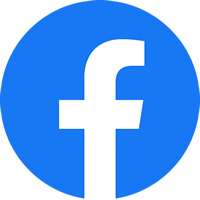 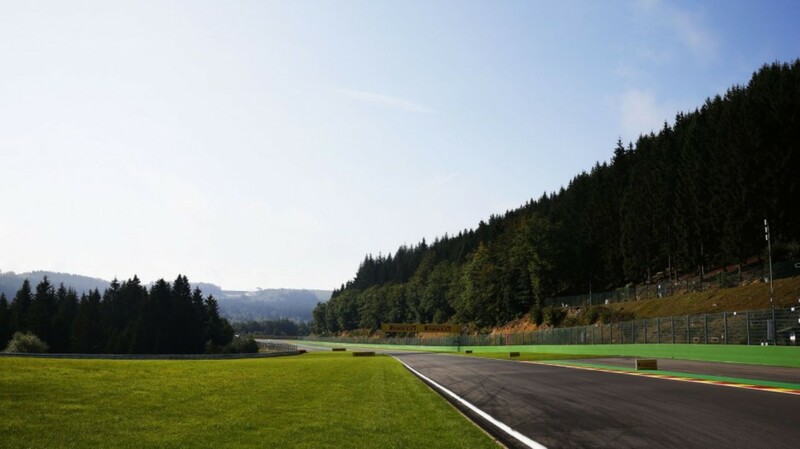 Circuit Days run exclusive car track days on the legendary 4.5 mile Spa-Francorchamps F1 circuit. 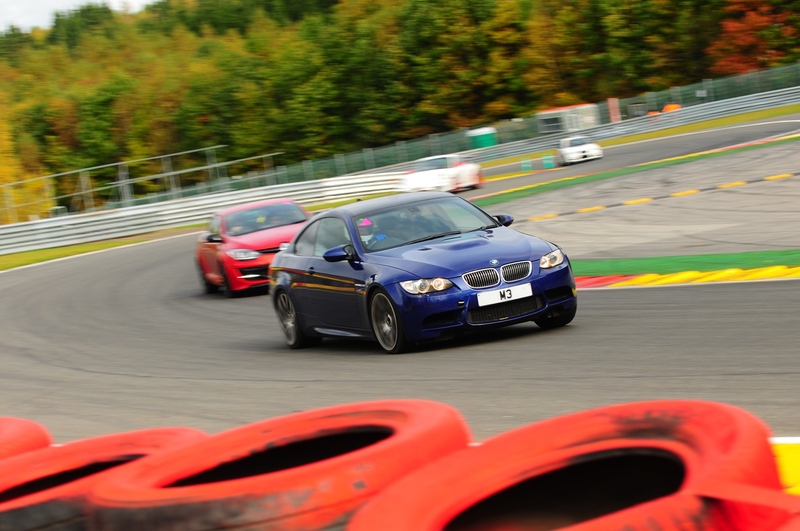 All events are run in an open pit lane format with restricted numbers to ensure unlimited, quality track time. 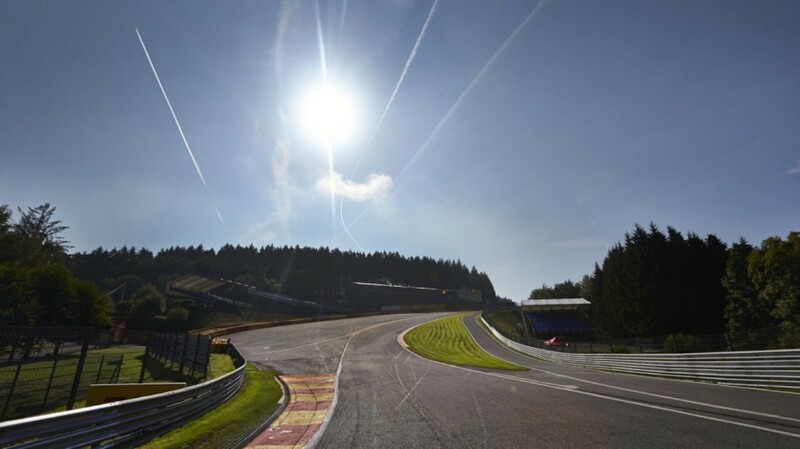 Please note for 2019 race teams are not permitted to participate on our events at Spa-Francorchamps. 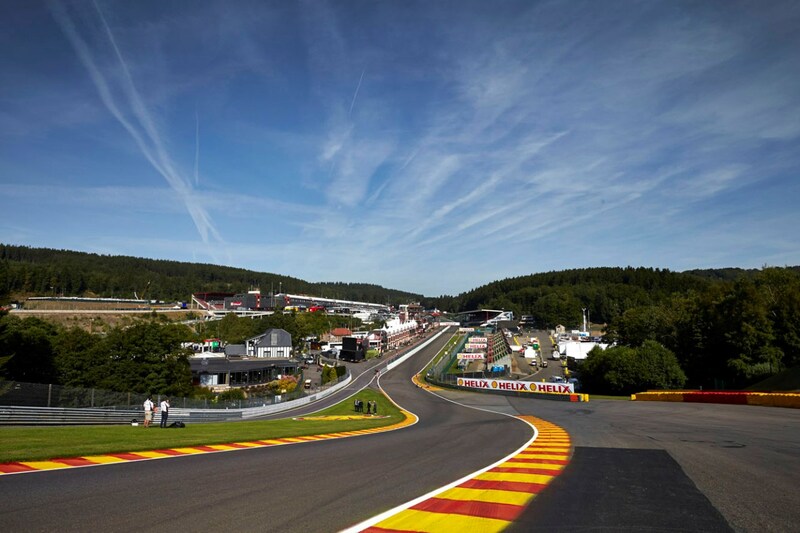 Accommodation Recommendation - Radisson Palace Spa.